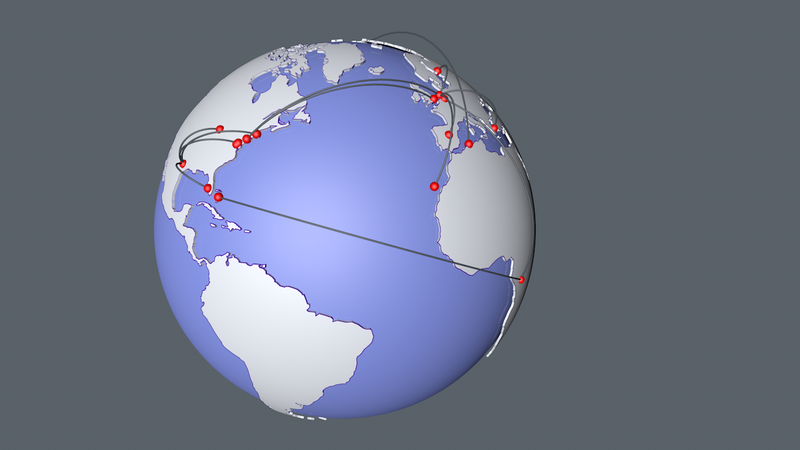 Thegreatsummit is proud to announce the new and improved LON-LAT Connection Kit V3.0, a geo-location creation toolkit for Cinema 4D. We upgraded and added new functionality to the old Lon-Lat Connection Kit. – OMS for searching cities.